Thousands of stores use Smile.io to power their rewards programs. We also carry a 5 star rating and Elite partner status. Coupons and store credit are generated on demand when your customers earn it. No extra steps or management from you. 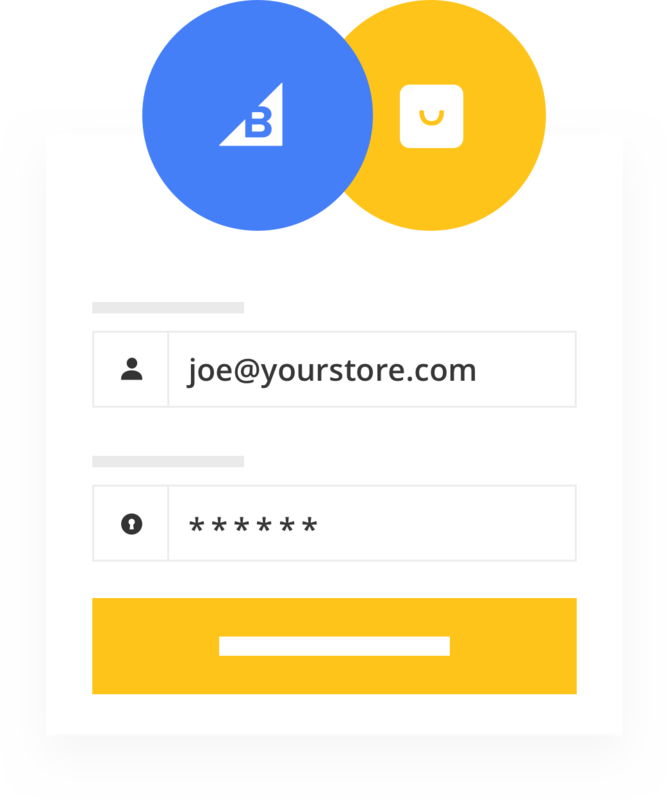 Your shoppers don't want two separate logins. 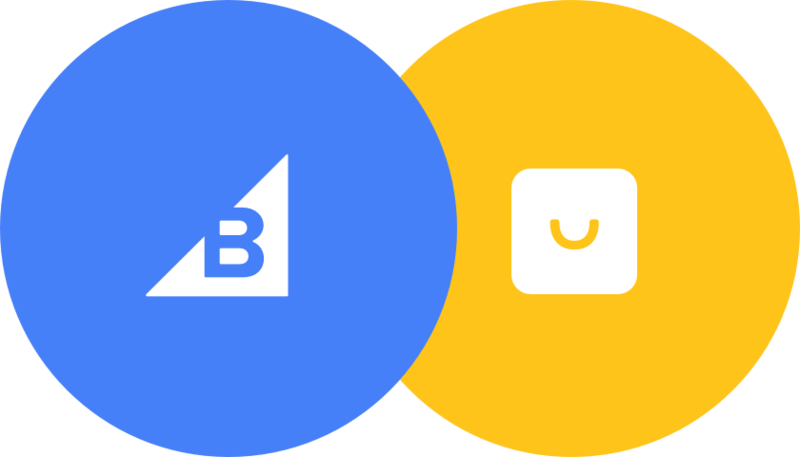 Smile.io hooks into existing BigCommerce customer accounts to create a unified experience. 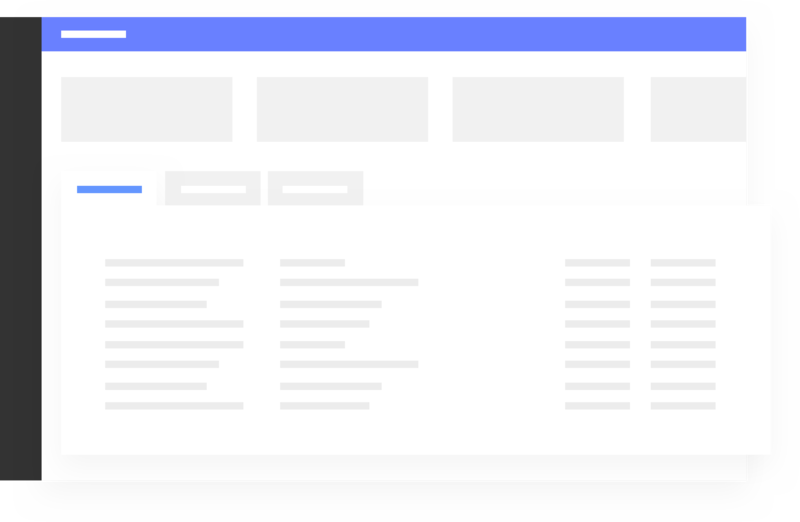 Just click install from the BigCommerce app store and you are ready to start building your program. Our easy to use program management tools make customization a breeze. Use embeddable content on your checkout page to allow customers to redeem points for rewards while they are making a purchase. Use built in notifications to let your customers know how they can engage with your program. Match the look & feel of your program exactly to your brand. Seamless. 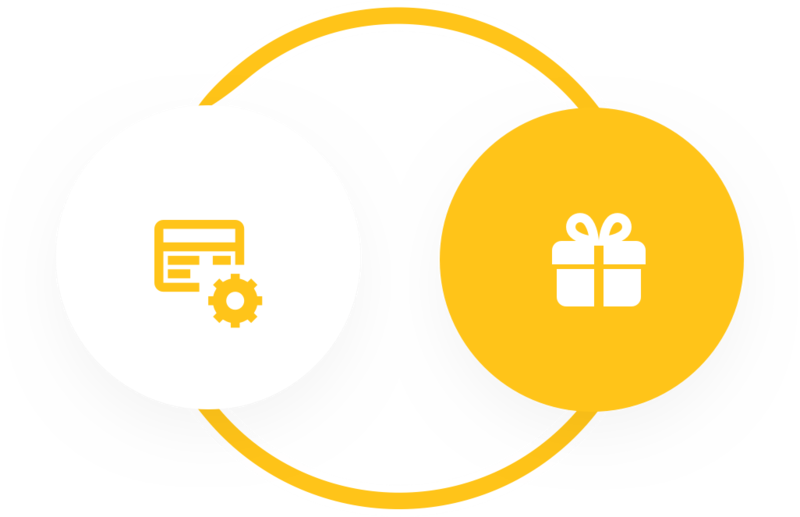 Build out a complete rewards solution with programs like points and VIP.